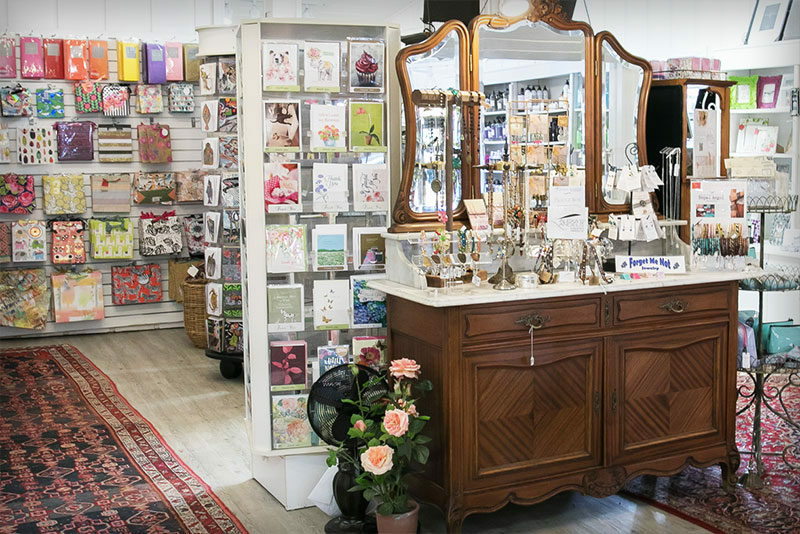 Experience the convenience and relaxed pace of shopping locally, where the Gift Shop is bursting with unique treasures surrounded in an oasis of lush greenery. Wondering where to find a special gift for a friend? 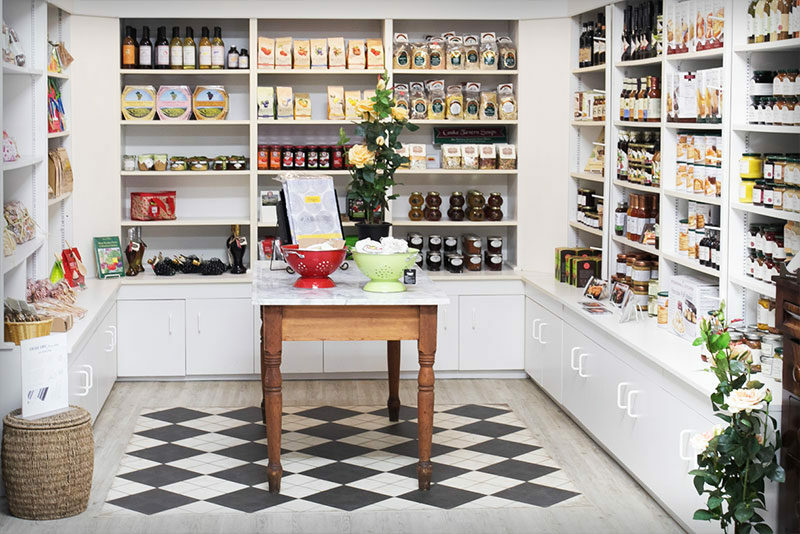 It’s all tempting at Bell’s, colorful linens, fun tableware, and home decor such as decorative pillows, throws, floral arrangements, wall art, fragrant candles and pampering skin products. 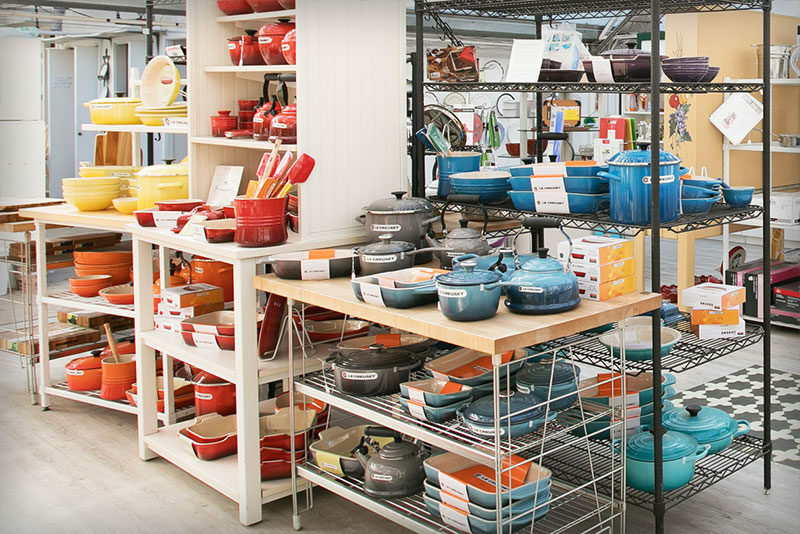 For the epicureans, we have tasty food products, See’s Candies, and the best cookware for the oven and stove top. 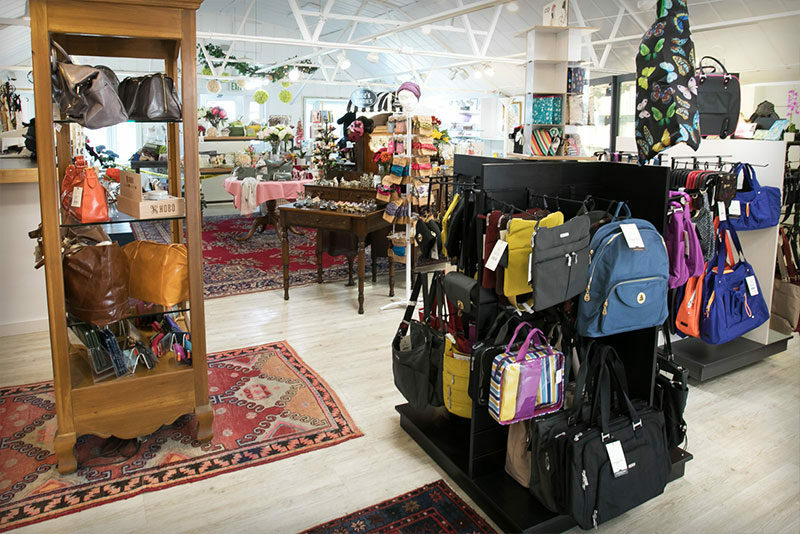 Maybe you are in search of unique jewelry or trendy leather, evening, or traveling handbags – it’s all at Bell’s! And to complete your gift, we carry stationery for purchase and special order. 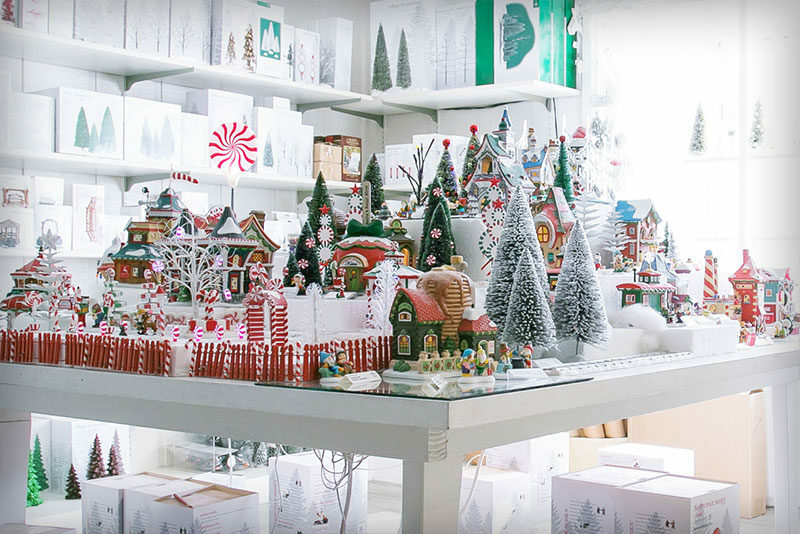 Bell’s is the destination to find something for you and the special people in your life. 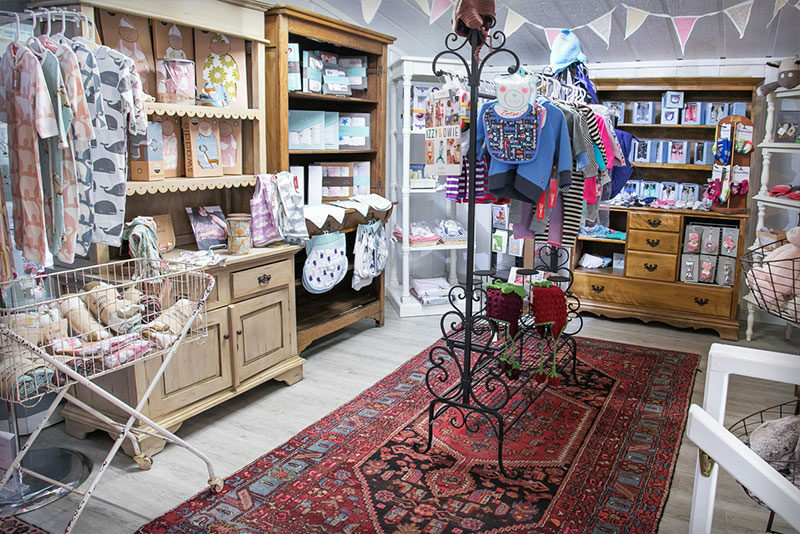 In our Gift Shop we strive to choose the best products and name brands you know and love. 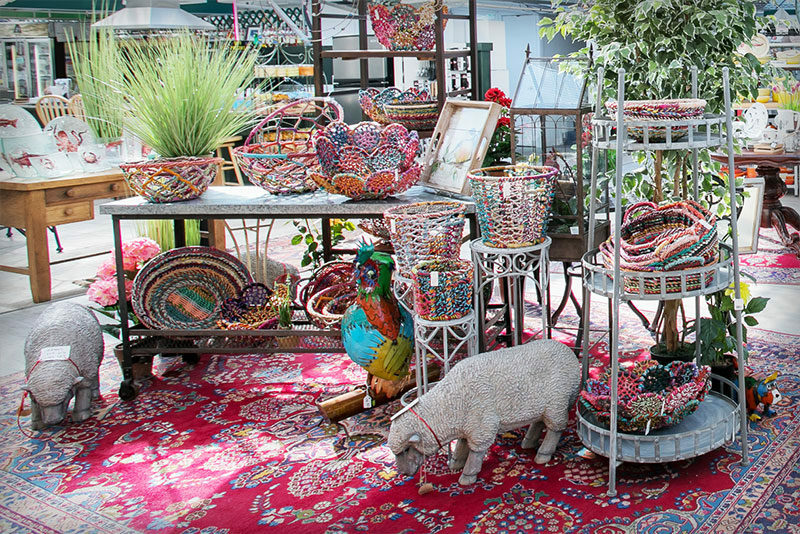 Whether you’re looking for a gift or a new something for your own home, we hope you enjoy perusing these special treasures we enjoy collecting under one sun roof. 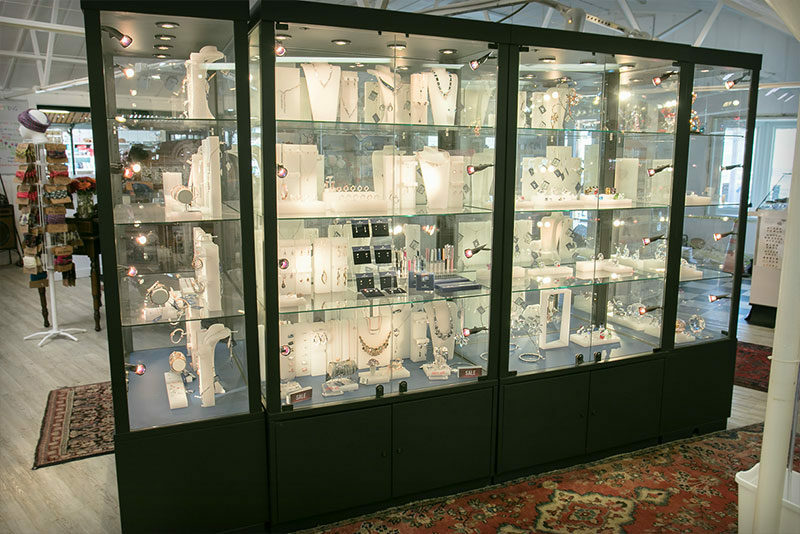 Call us today if there’s something specific you’re looking for; our Gift Specialists are happy to help! Looking for event space? The Espresso Bar can be reserved for 20-50 guests for luncheons, high teas, fundraisers, or any special event. Please call 345-4476 for inquiries. We proudly deliver to local stores our fresh vine ripened tomatoes and cucumbers, our hanging baskets, and our Christmas trees and poinsettias during December.